Happy St Ignatius Day everyone! 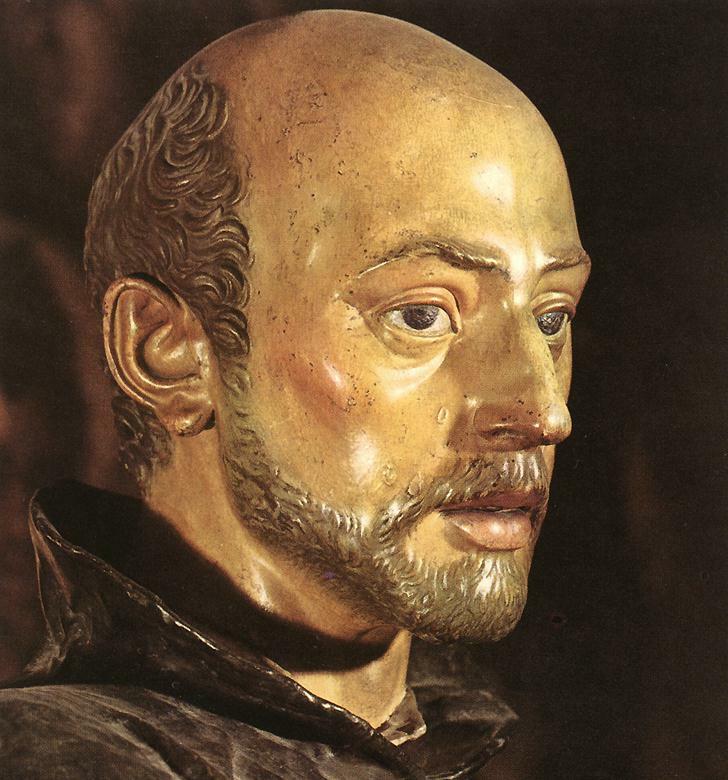 Here’s the last article in the 31 Days with St Ignatius calendar. I hope you’ve learnt something useful about the teachings of this wonderful man. Next Why should you have an online presence?